“Starting my life over at 47 was tough,” said U.S. Army Gulf War Veteran Karen Jones reflecting on her short battle with homelessness in 2012. 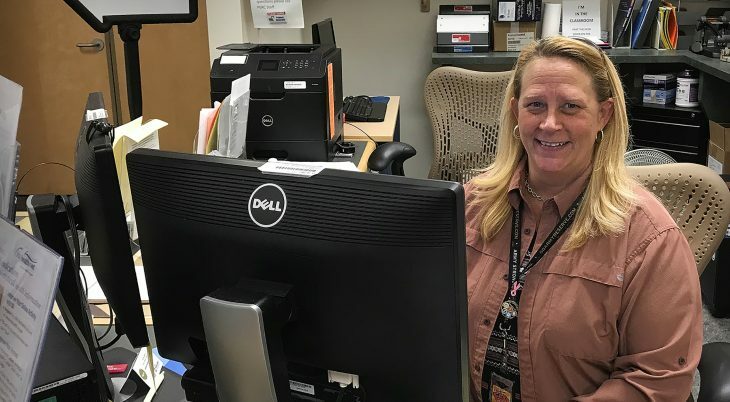 After a few months of homelessness and transient living, Jones reached out to the Bay Pines VA Healthcare System for help. “I came to Bay Pines for an appointment. I was clean and showered. No one would’ve ever guessed that I was homeless but, the nurse at my appointment that day was very intuitive. She began to ask questions and uncovered what I was hesitant to share,” Jones explained. 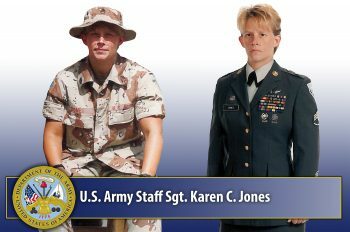 Soon after her first appointment, Jones was enrolled in the Domiciliary Residential Rehabilitation and Treatment Program (DRRTP) located at the C.W. Bill Young VA Medical Center. The two-phase program supports Veterans with specific rehabilitative need in a therapeutic, recovery-oriented environment. Veterans are empowered to develop personalized strategies to achieve and maintain the highest level of independence possible prior to returning to work or community living. According to Dr. Bruce Houtler, who manages DRRTP, the goal of the program is to maximize the abilities of Veterans, while restoring their self-worth, dignity and pride through education, counseling, and vocational rehabilitation. “The first month is really focused on looking at what caused the Veteran to become homeless and what needs to change for the Veteran to become successful,” he said. The DRRTP initially provides Veterans with the ability to address psychosocial issues. They participate in evaluations by a multidisciplinary team which includes a physician, nurse, social worker, recreation therapist, vocational rehabilitation specialist, psychologist and other specialty providers as needed. Veterans formulate an individualized wellness plan and attend classes and group sessions focused on developing self-awareness, skill building and recovery. Most DRRTP residents enroll in a work readiness instructional program coordinated with community partners. 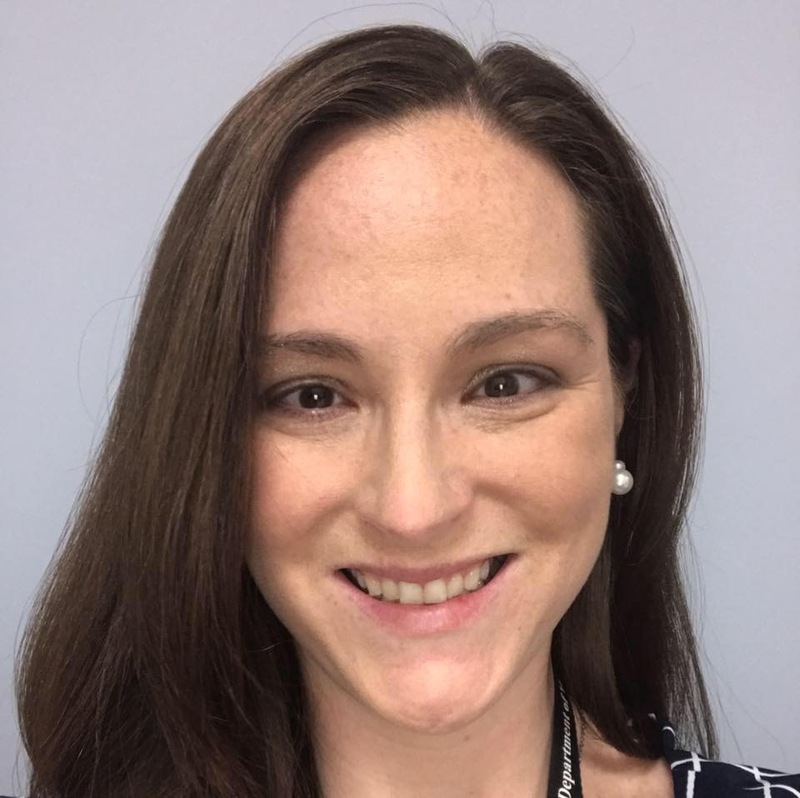 For Jones, the success map enabled her to acknowledge and open up about her personal challenges – something she had been unable to do before her time in the DRRTP. “For most of my life I have had a drinking problem. So, in order to go through the program, I had to stay clean and sober. It was the first time in my life that I had actually told someone the truth, and it felt empowering,” Jones said. By addressing her challenges head on, Jones quickly progressed to the second phase of DRRTP. During phase II, Veterans begin to actively seek stable housing and employment. A variety of back to work programs and services are available to assist Veterans to include Compensated Work Therapy, Employment Re-Entry Services, Community Based Employment Services, Supported Employment, and the Transitional Work Experience (TWE) Program. Her time in TWE eventually led to Jones moving into her own apartment. It was the first time in 15 years that she could maintain all of her personal belongings in one place. “The typical candidate for the Transitional Work Experience program is someone who has not worked in a long time or who may have a medical issue prohibiting them from working full time. The goal of the program is to test the candidate’s readiness for full time employment while strengthening their skills,” Houtler explained. While participating in TWE, Jones volunteered, offering her service wherever she could lend a helping hand. “Volunteering in the Patient Education Resource Center (PERC) at the medical center was a wonderful experience. I loved helping and felt that my extensive customer service experience made it a great fit for me,” she said. Now fully employed as an education administrative support assistant at the C.W. Bill Young VA Medical Center, Jones credits her rehabilitation success to the programs and services that were offered to her as a patient. “We’re all human. Getting help shows strength of character. I’m proud of my accomplishments, and of the work that I’ve achieved with the assistance of these programs,” she said. For more information about important programs and services available to homeless Veterans, please visit: www.baypines.va.gov/services/Mental_Health_Services.asp. I think the VA is doing a tremendous job for veterans. This is one example. It always amazes me how as a nation we have allowed our warriors and heroes fall through the cracks of time. Outstanding to see Karen back on her feet and standing as proud as she was in her uniform. It always amazes me how as a nation we have allowed our warriors and heroes fall through the cracks of time. Here we have a proud decorated soldier who lost their way on the outside and the military family took her back in. We veterans need purpose!